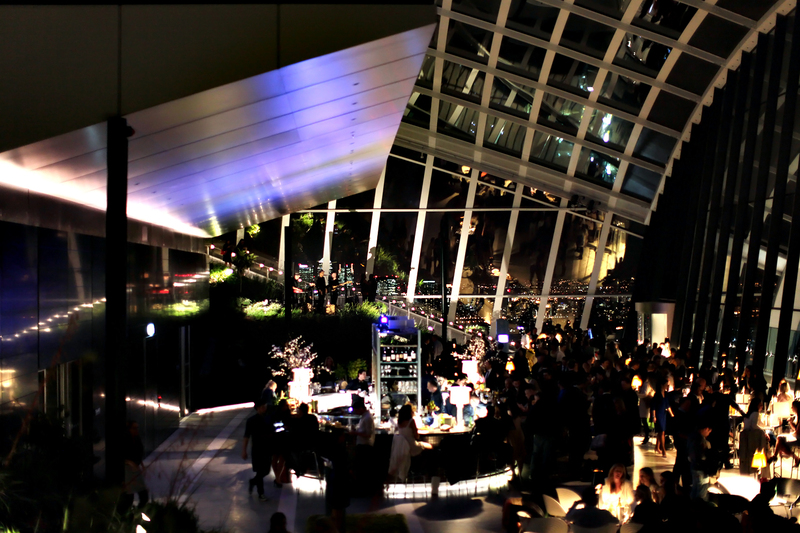 You can now purchase exclusive Sky Garden Gift Vouchers at the click of a button! Valid across all of our stunning bars and rooftop restaurants, simply choose the amount you’d like to gift and receive a digital voucher to print and enjoy. Our gift vouchers promise to be the perfect present to share with loved ones, valid for approximately 6 months from purchase. 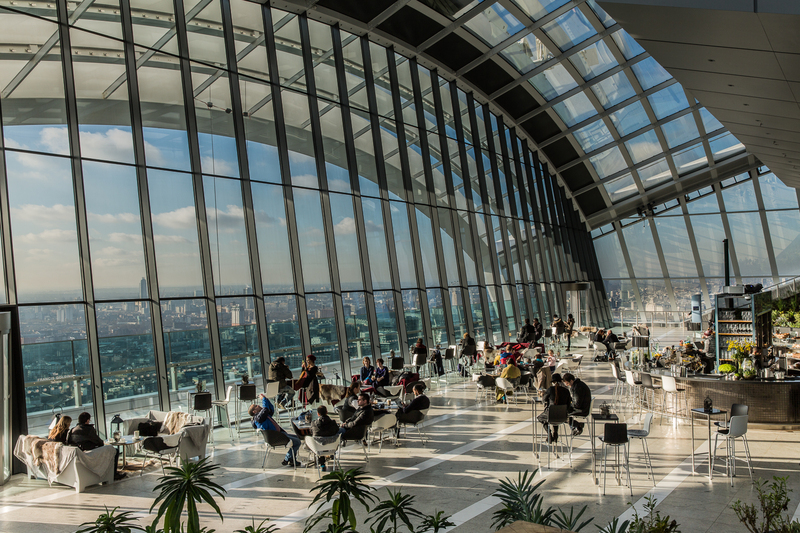 Booking is required when using your voucher - please visit our website to secure your spot at the top: skygarden.london/plan-your-visit. 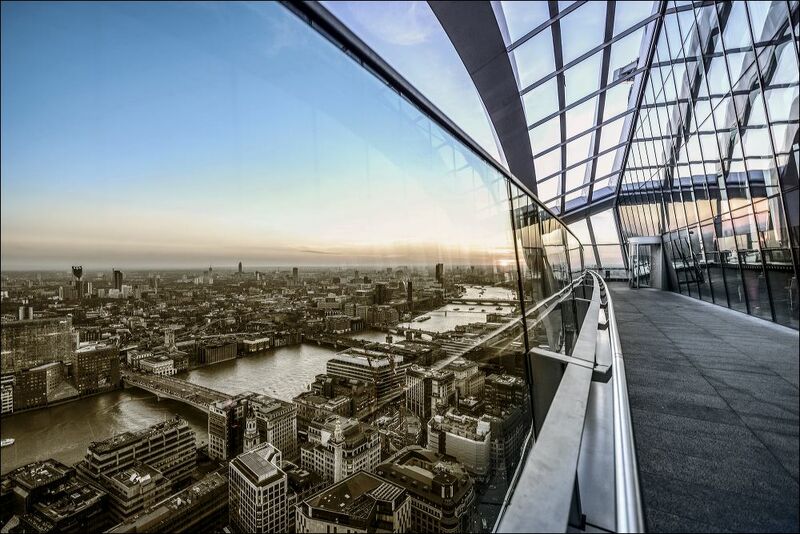 With a lavish interior and breath-taking views across the city, Fenchurch is one of the hottest tables in town. 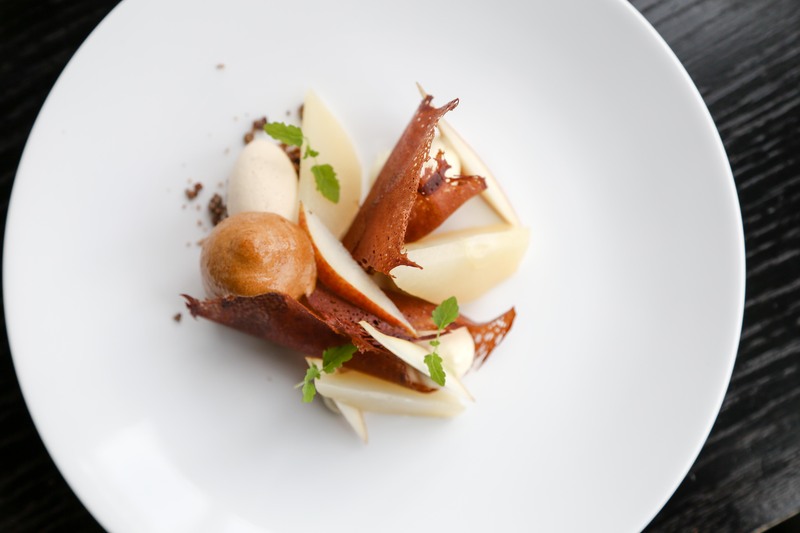 Not only does this elegant restaurant boast an impressive wine & cocktail list, the menu of British contemporary dishes, beautifully presented and full of intricate flavours is a food journey not to be missed. 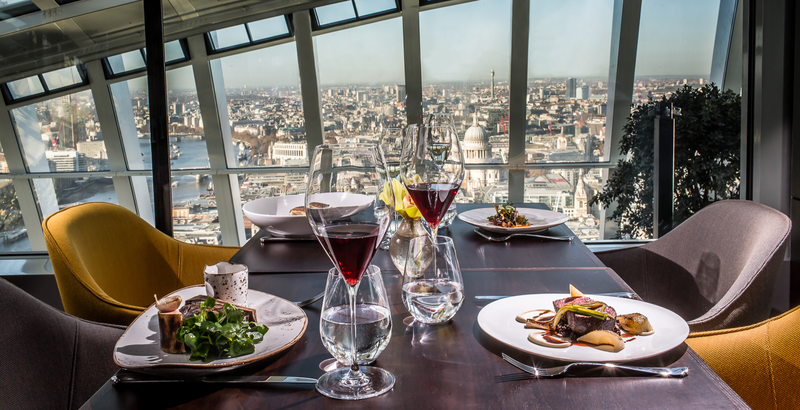 Taking dining to new heights under the guidance of talented Head Chef Dan Fletcher, Fenchurch is the perfect place to bring your loved ones for an unforgettable dining experience. 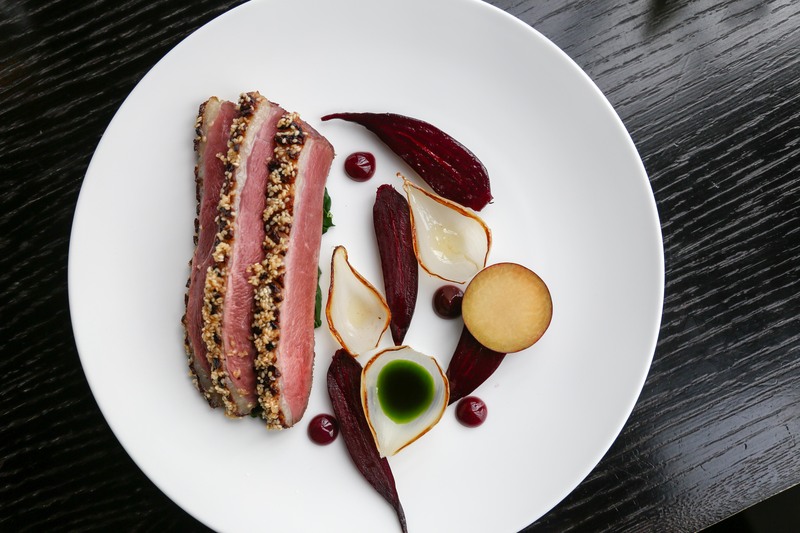 This luxe all-day dining brasserie, overlooking the Thames, is inspired by the very best of British and showcases the finest, seasonal produce as well as an exhaustive array of unique cocktails. 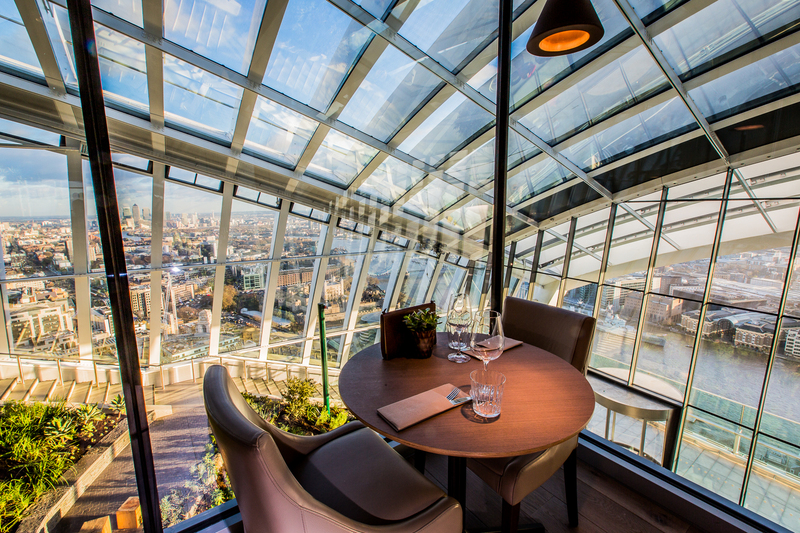 The unrivalled panoramic views and incredible food make this stylish yet understated rooftop space a popular destination for London's diners. 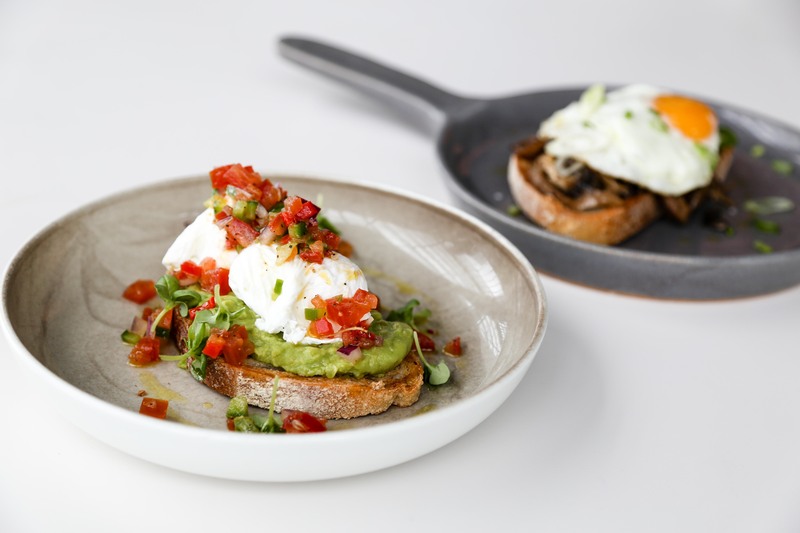 The varied menu at Darwin offers something for everyone and guests can enjoy exquisite dishes at any time of day from breakfast through to dinner. 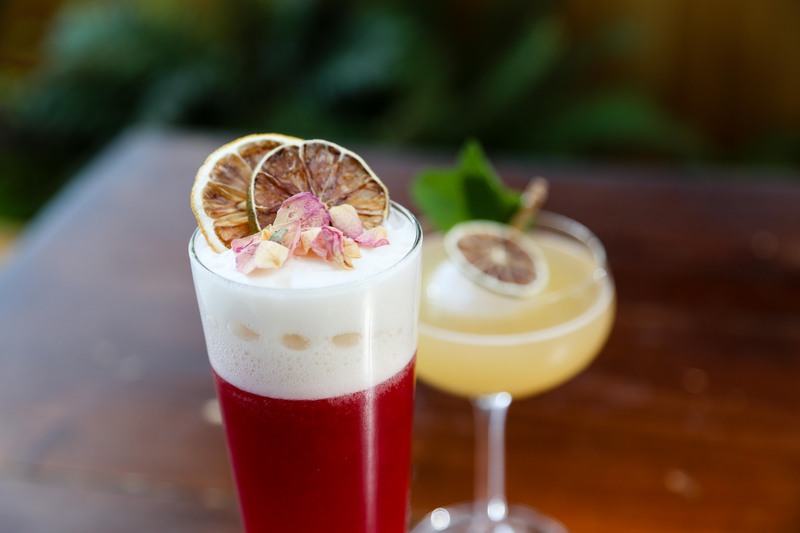 Situated amongst London's highest public gardens, these all day drinking and dining rooftop spaces open bright and early and offer the best views from Sky Garden. 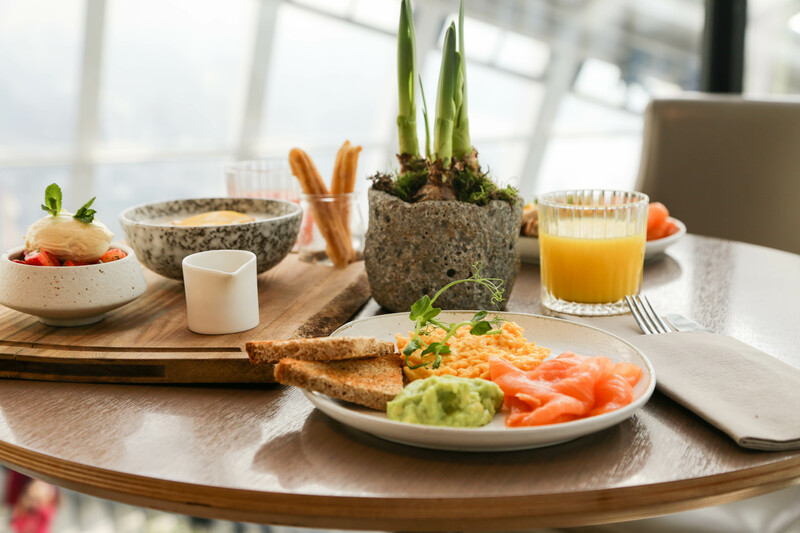 Soak up the idyllic garden surroundings at either of the stunning Sky Pod or City Garden bars with healthy breakfast bites, refreshing drinks, light snacks and sandwiches throughout the day; as dusk falls you can enjoy scrumptious sharing boards and beautifully crafted cocktails whilst London lights up. 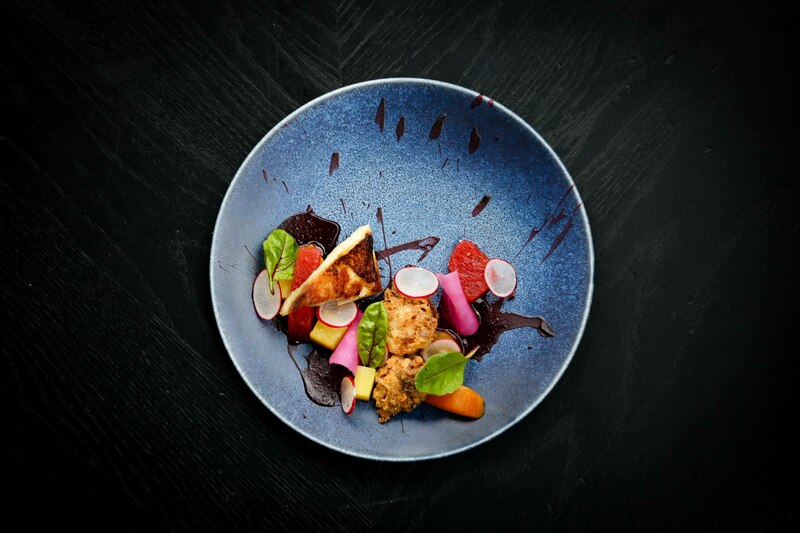 Enjoy lasting memories over exquisite food and drink... 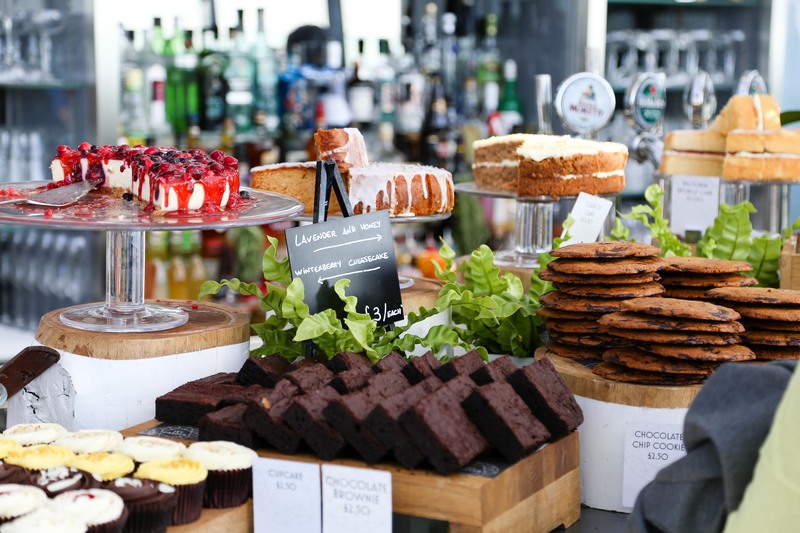 This voucher is valid for use across all of our bars and restaurants at Sky Garden: Sky Pod Bar, City Garden Bar, Fenchurch Terrace, Darwin Brasserie or Fenchurch Restaurant. The value of this voucher must be used in one sitting and booking is required. 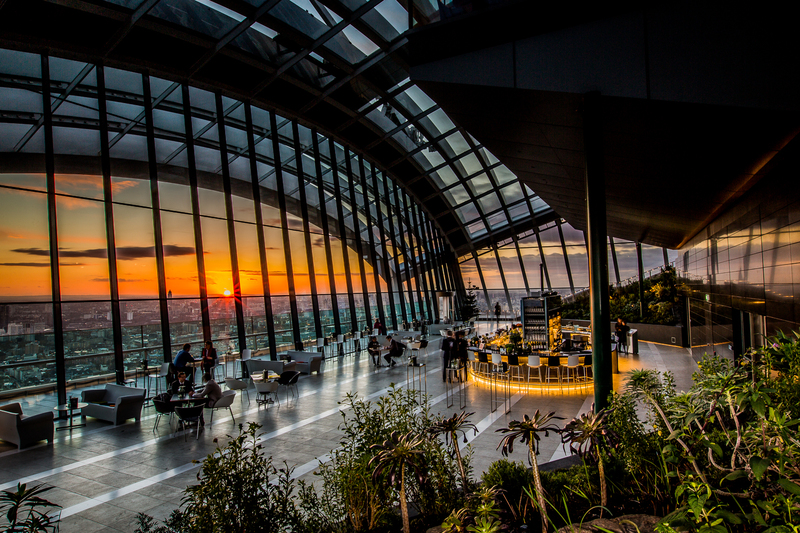 Please visit our website to book your spot at the top: https://skygarden.london/plan-your-visit. 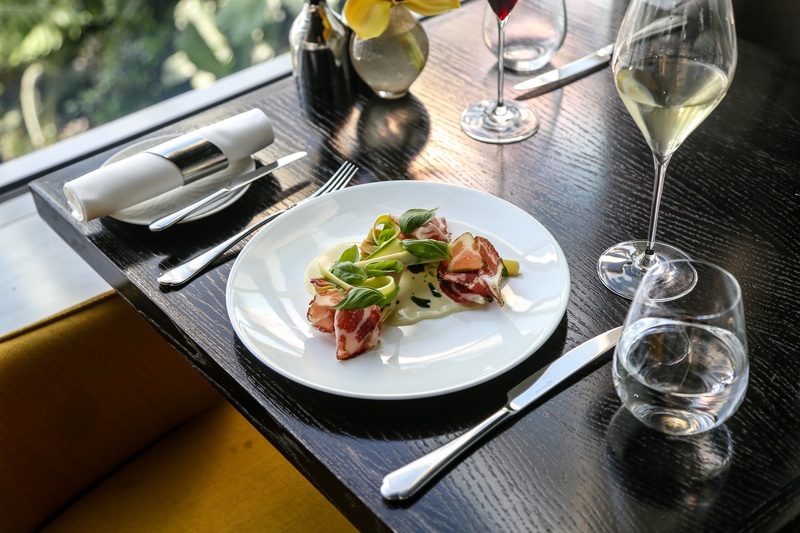 rhubarb proudly delivers delicious dining and exquisite service to Sky Garden, a magnificent three-floor space at the top of 20 Fenchurch Street. 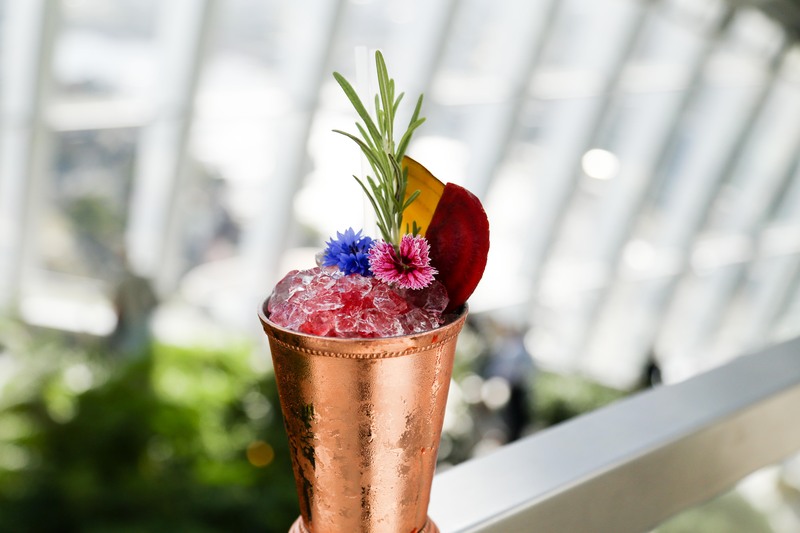 Home to London’s highest public garden, Sky Garden hosts two of the most exclusive rooftop restaurants in London, Fenchurch Restaurant and Darwin Brasserie, two exciting rooftop bars, Sky Pod Bar and City Garden Bar, as well as incredible events spaces. 1. The validity period for this voucher is stated on your ticket (approx. 6 months from purchase). 2. Vouchers are not valid for use on event dates or other dates as stipulated by the venue including 25th December, 31st December and 14th February. 2. Vouchers are issued subject to the rules and regulations of the venue. 3. Please check your vouchers, as mistakes cannot always be rectified. 7. We regret that vouchers cannot be exchanged or refunded after purchase. 8. Vouchers are sold subject to the venue or promoter's right to alter or vary the programme due to events or circumstances beyond its control without being obliged to refund monies or exchange tickets. 9. If this voucher is re-sold or transferred for profit or commercial gain by anyone other than the promoter, venue management, DesignMyNight or one of their authorised sub-agents, it will become voidable and the holder may be refused entry to or ejected from the venue. 12. The purchased voucher is strictly for voucher holders who are over 18 years of age. Identification may be required.